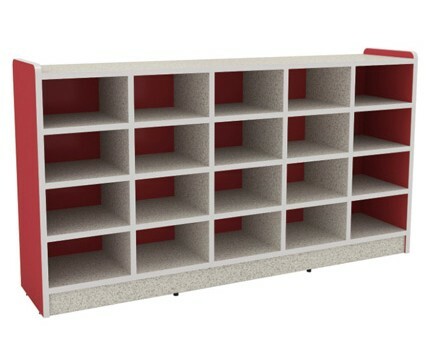 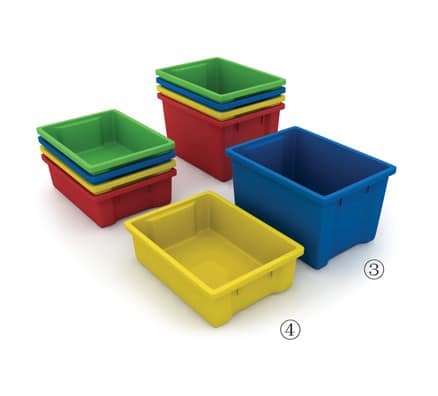 Available in two handy depths these durable and easily cleaned trays suit a range of cubby units. 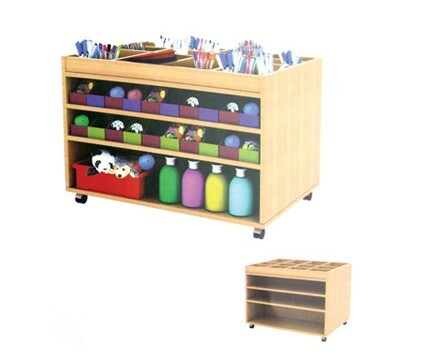 Designed to promote accessibility and independence, trays can be easily moved to and from activity stations for fast set up and easy clean up. 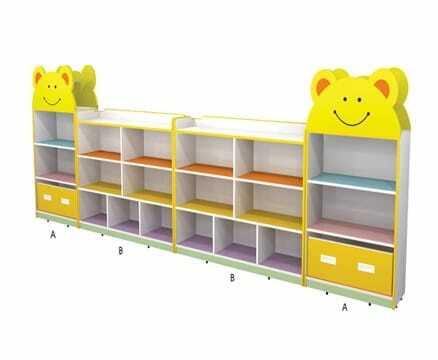 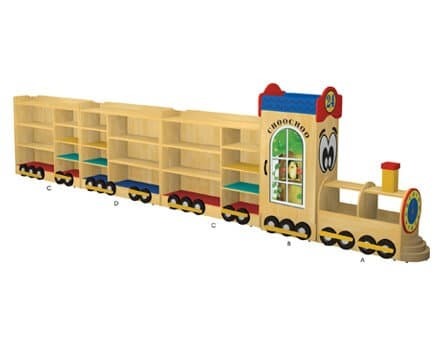 Made from child safe non-toxic materials and available in range of colours.